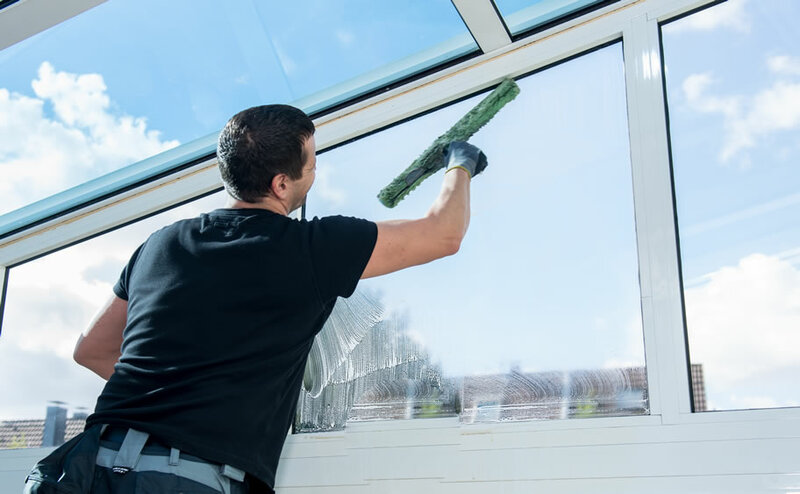 Window Cleaning & Pressure Washing of Simi Valley Thousand Oaks has been providing years of professional window washing & pressure washing services to all of the Conejo Valley. We provide window cleaning and related services to homeowners, retail stores, building management companies and owners, auto dealerships, and condominiums. If your home or building has windows we will make them sparkling clean. Our prices are low and we make sure our staff acts professional and does an outstanding job.